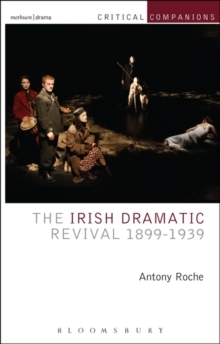 A revised and updated version of this pioneering study covers the extraordinary revival of Irish drama in the second half of the twentieth century. 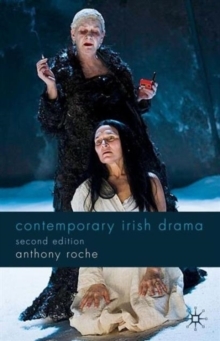 By comparing the theatre of Samuel Beckett to more culturally specific Irish plays, the book establishes a greater international and theatrically experimental context for the field than has been recognised. 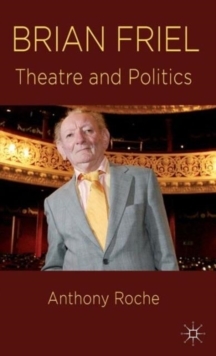 Its three central chapters offer close and contextualised readings of the careers of Brian Friel, Tom Murphy and Thomas Kilroy across a span of more than four decades. The drama of Northern Ireland and its theatrical response to political violence receives sustained attention through a wide range of playwrights, including Frank McGuinness, Gary Mitchell, Christina Reid and Anne Devlin. 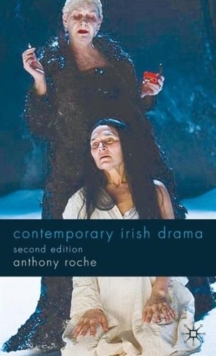 A new chapter considers the work of such younger playwrights as Martin McDonagh and Marina Carr who emerged in the 1990s to probe the shortcomings of the 'Celtic Tiger' phenomenon. 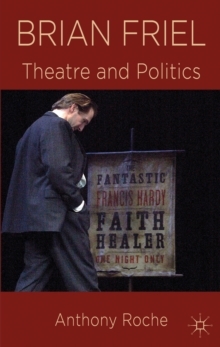 The book draws on significant productions of the period and will prove invaluable for students and theatregoers alike. Pages: 292 pages, IX, 292 p.